Vehicle and mobile equipment maintenance can be extremely dangerous or fatal if the correct procedures or correct use of equipment is not adhered too. 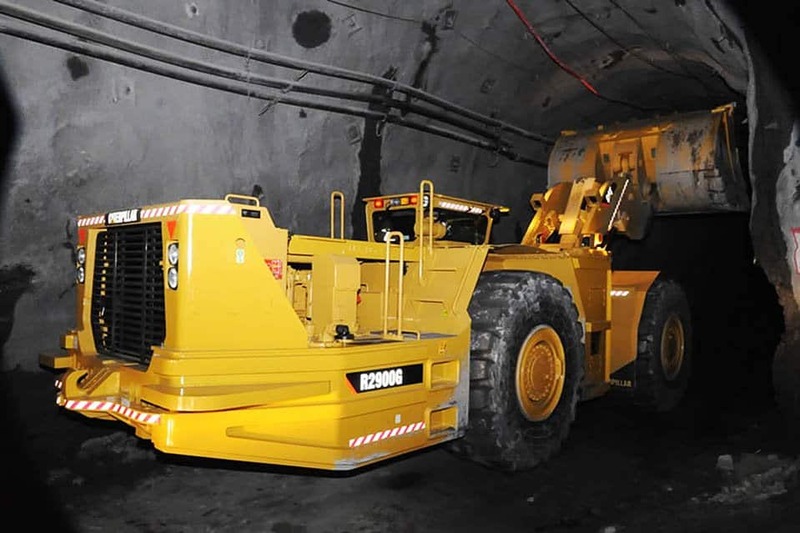 This type of machinery weighs in excess of 5 tonnes, an accident can quickly become catastrophic, understanding the dangers and ensuring the equipment is suspended and supported in a way that is certified and compliant is paramount. 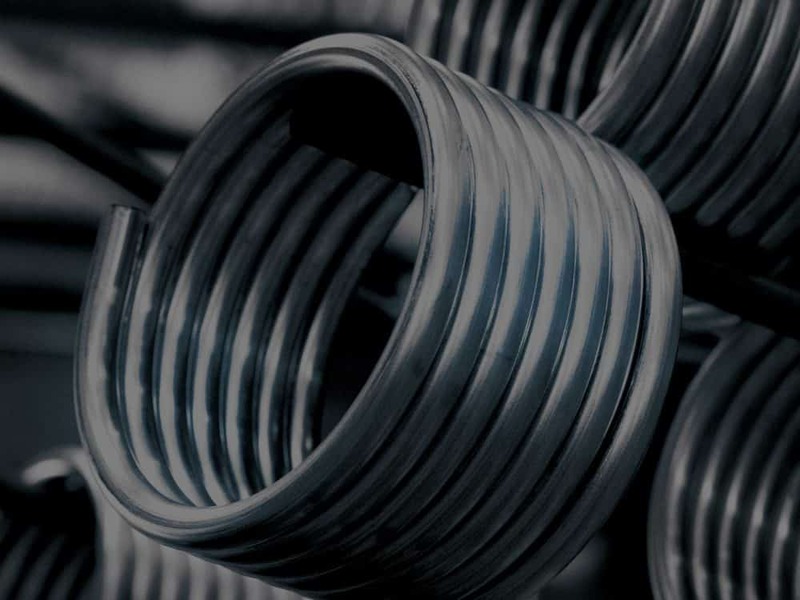 Following the correct maintenance procedures will ensure those working on the piece of equipment are safe and can complete their tasks, getting that machine back out into production. The mandatory standard is based on certain sections of the voluntary Australian Standard, AS 2538:2016 Vehicle Support Stands. 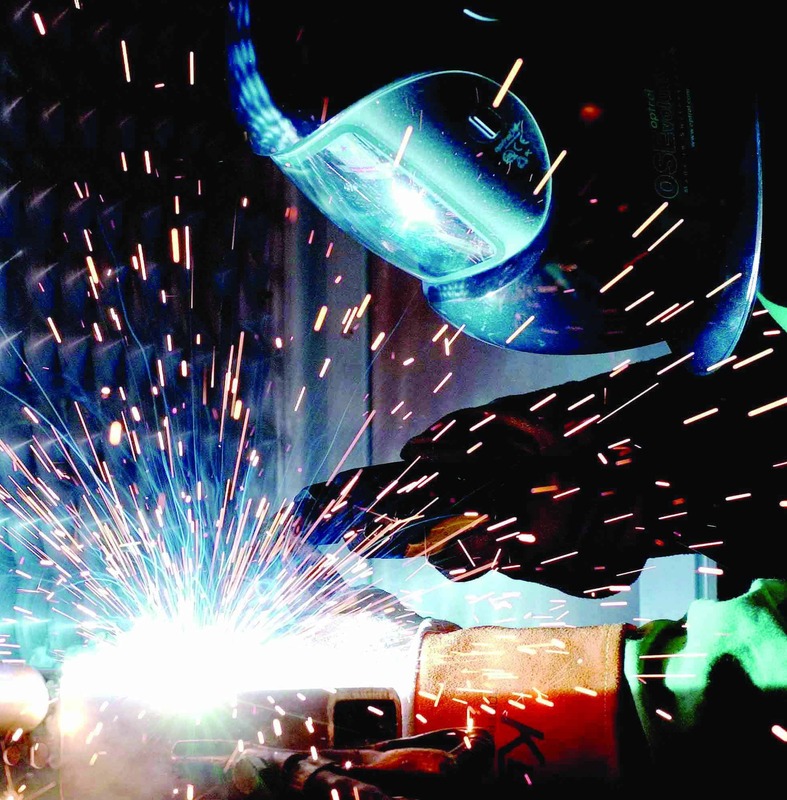 Compliance with this standard ensures that the work stand you are using is designed, engineered and fabricated fit-for-purpose. It will have been tested to the minimum load factor of 3 and signed off as a piece of equipment that meets all performance requirements necessary for safe maintenance procedures. While the mandatory standard includes some features you can visually check, such as instructions for use and marking and packaging, it also specifies testing to ensure that vehicle support stands meet requirements for design, construction and performance. 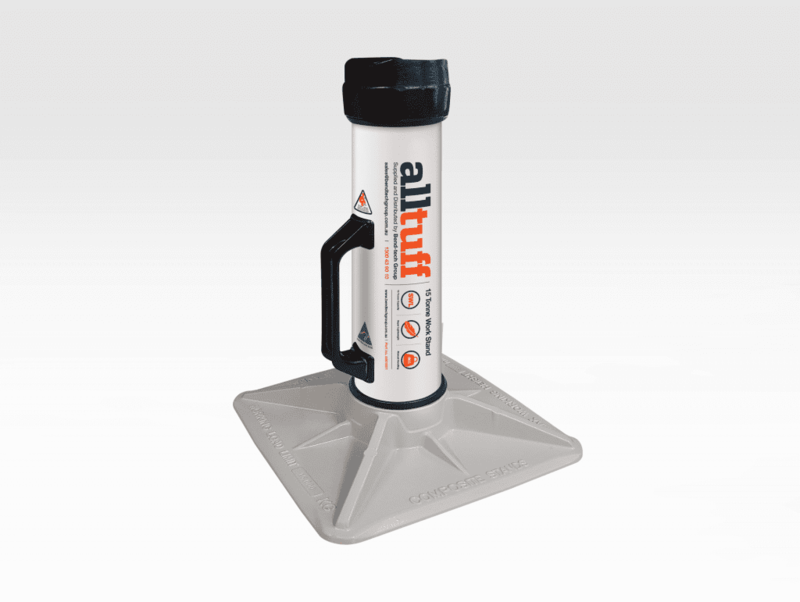 Alltuff Stands are certified and compliant with the Australian Standard and have been engineered to transform safety and combat the failures associated with traditional jacking stand models. Alltuff Stands are a high capacity light-weight stand, load rated from 15T to 30T with a maximum manual handling weight of just 14kg. Alltuff is a name you can trust. A range of products that possess industry leading characteristics, built for heavy duty, long term use. 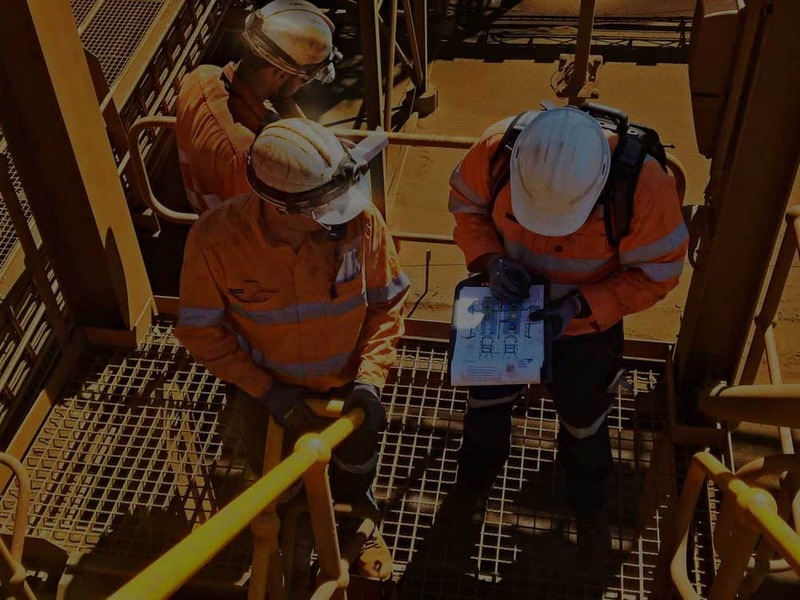 Supplied and distributed by Bend-tech Group Pty Ltd. We guarantee Alltuff products will deliver reliable, efficient and safe, high performance outcomes. When the going gets tough, you can trust Alltuff.